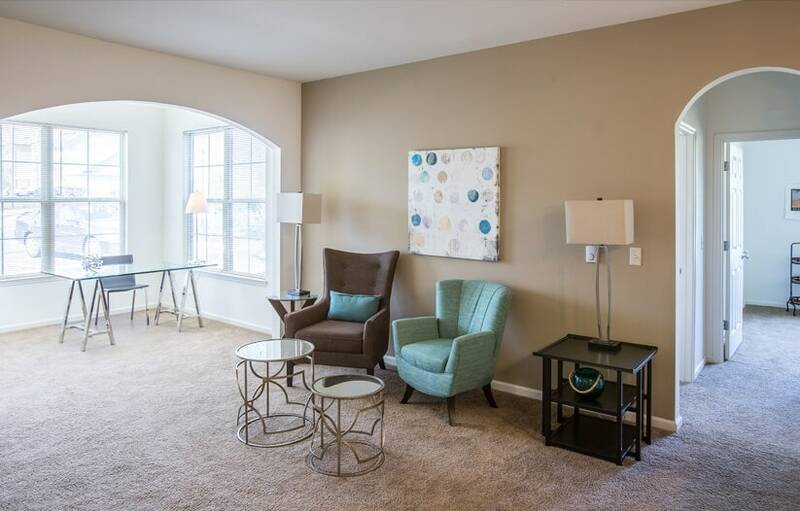 The Lofts at Jubal Square Apartments in Winchester, the newest addition to the charming and historic Winchester cityscape. 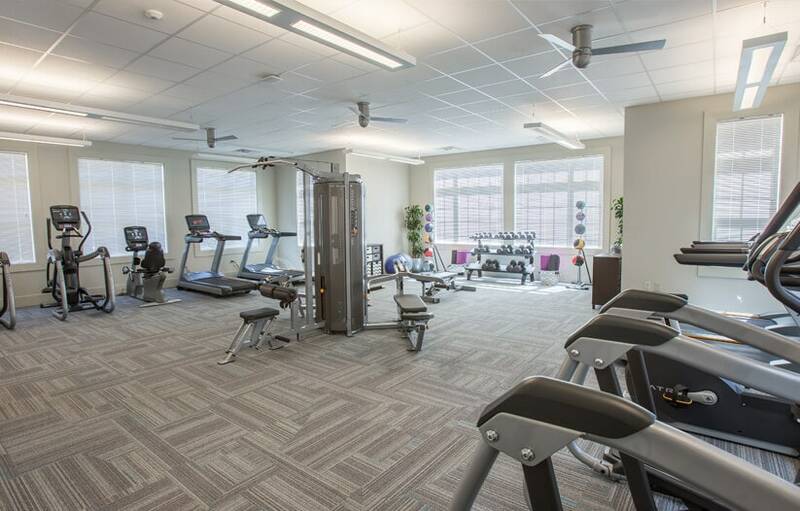 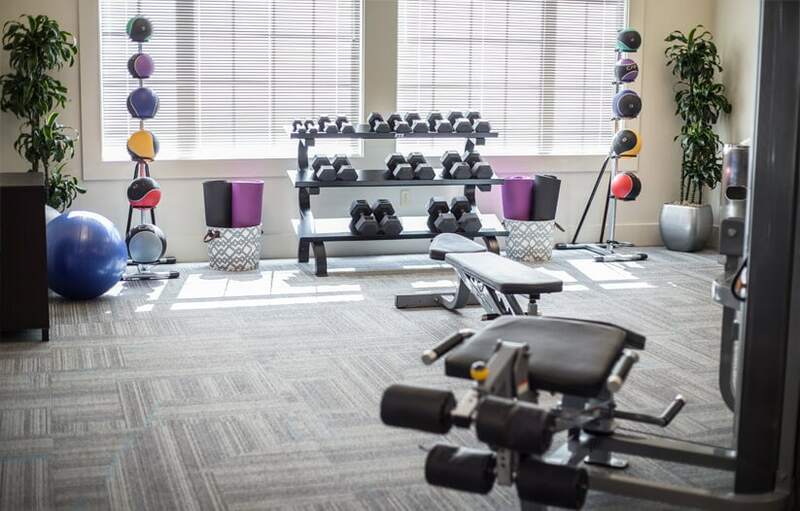 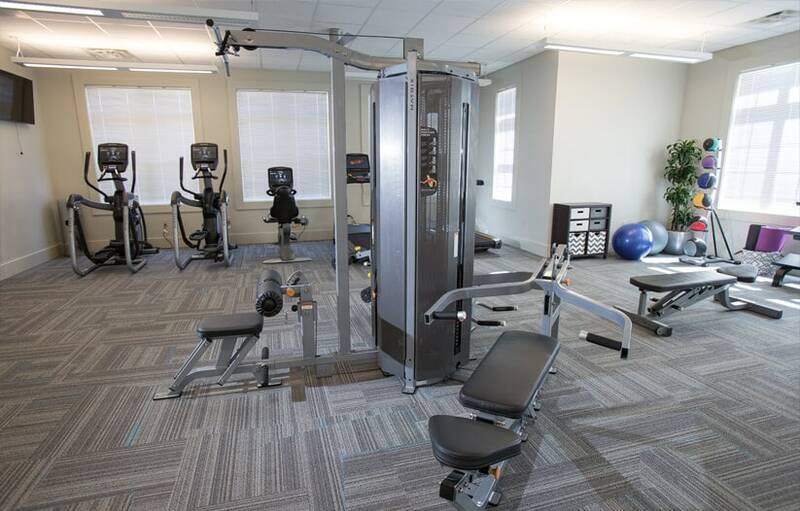 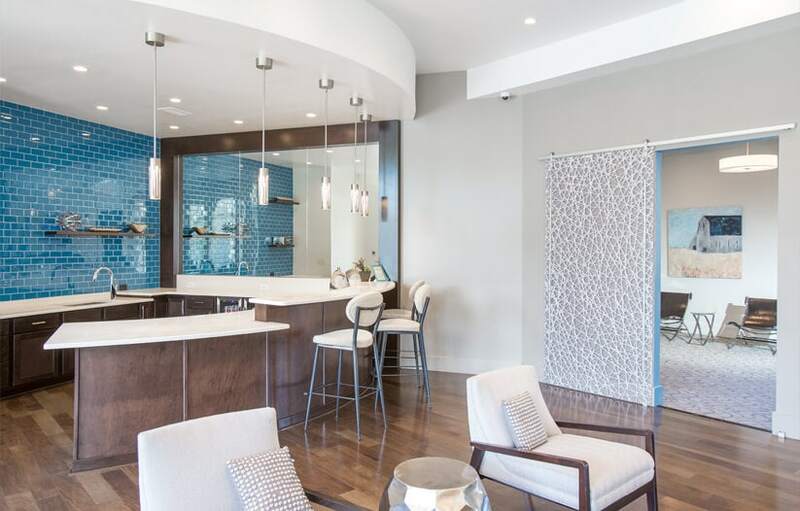 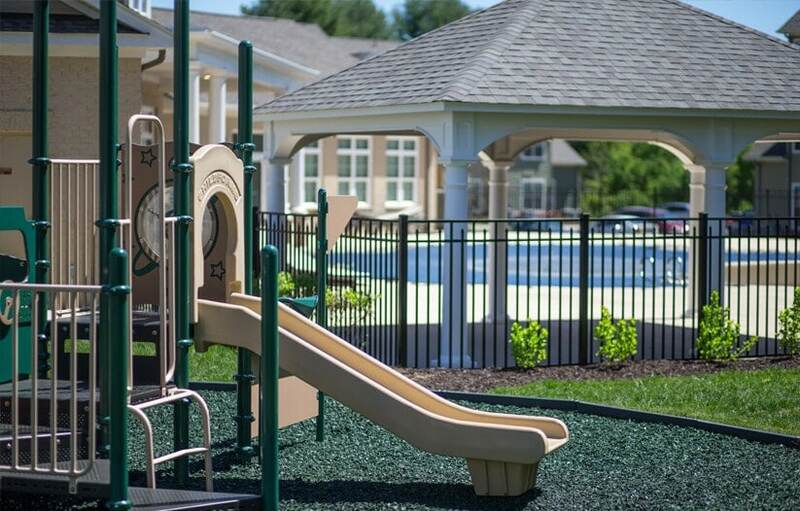 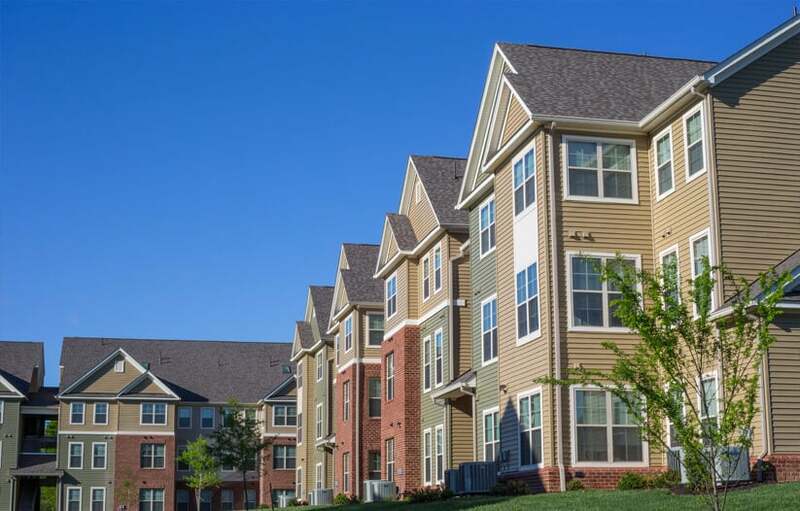 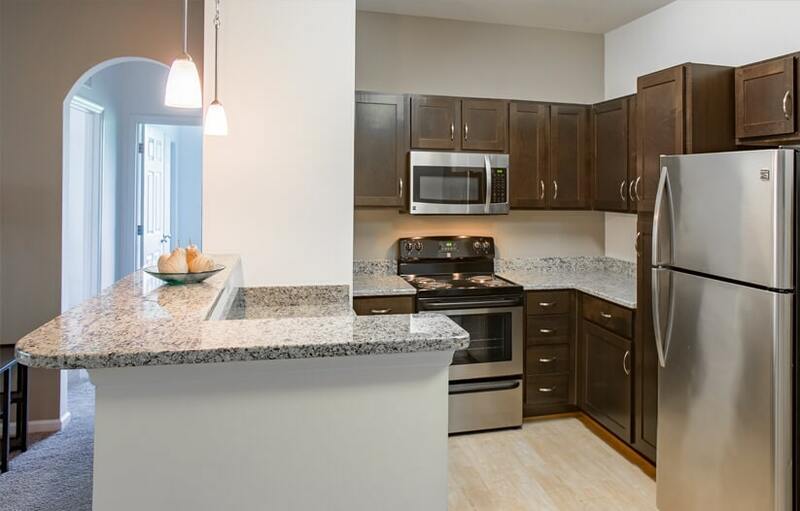 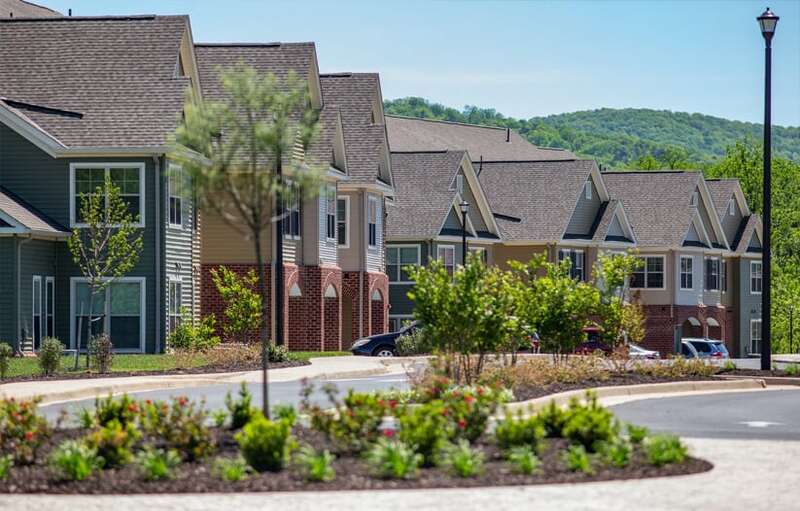 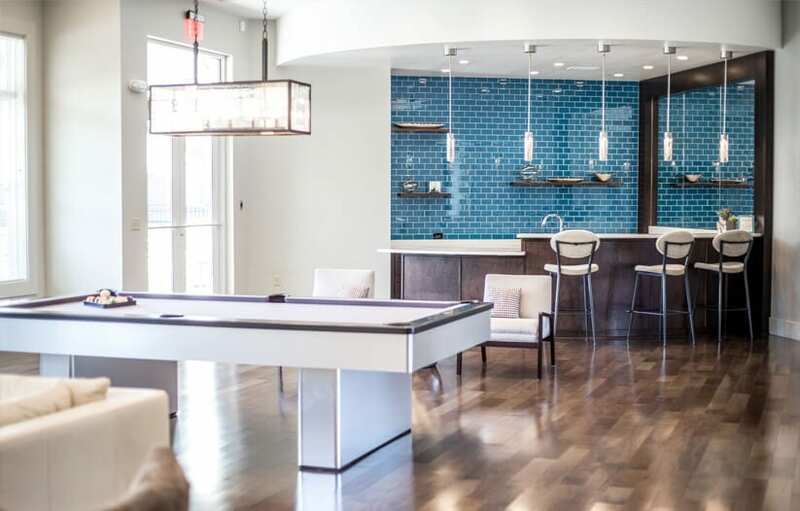 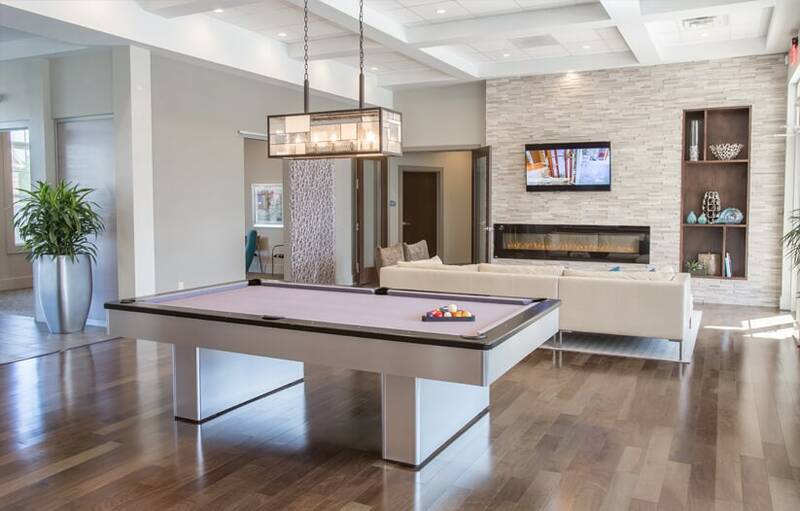 The Lofts at Jubal Square sets the stage for Park Properties to expand its stellar property management skills into the Northern end of the Shenandoah Valley. 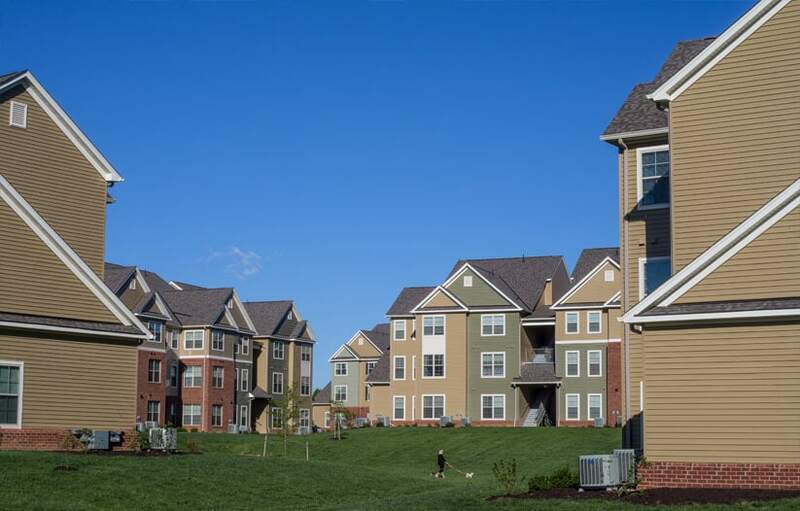 Winchester is home to Shenandoah University and a rich historical destination – a fantastic all around location. 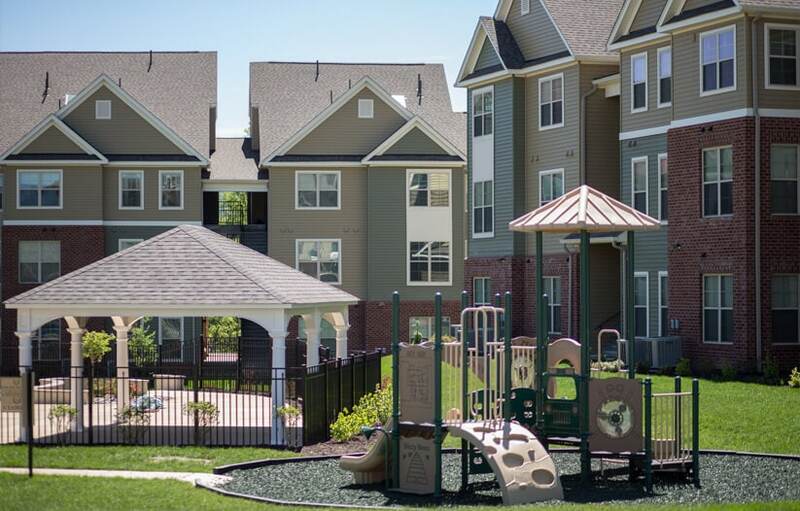 The Lofts at Jubal Square multifamily development contains 140 Conventional Market Rate apartments.